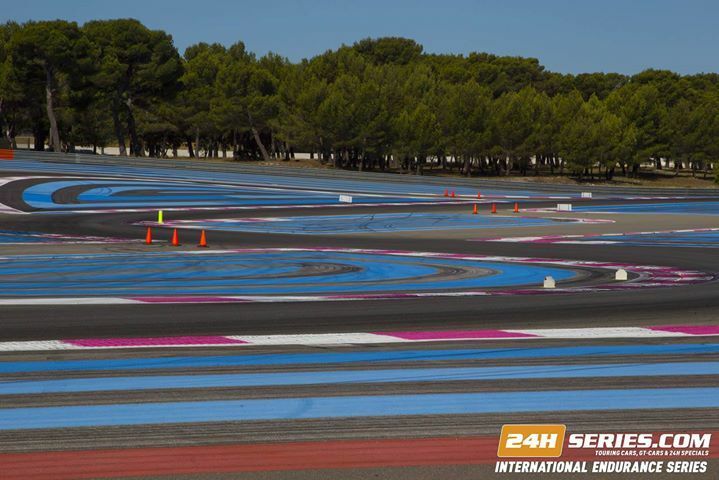 Coverage of the 24 hours of Paul Ricard, part of the Hankook 24 hour series, with commentary from John Hindhaugh, Paul Truswell and Martin Haven. Bruce Jones, Owen Mildenhall and Joe Bradley are in the pits. 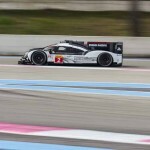 Commentary of the opening round of the European Le Mans ..
Coverage of the opening round of the Michelin Le Mans ..
Coverage of the European Le Mans Series from Le Castellet. ..
John Hindhaugh reports from Paul Ricard in Southern France on ..
John Hindhaugh and Graham Goodwin are at Paul Ricard for ..